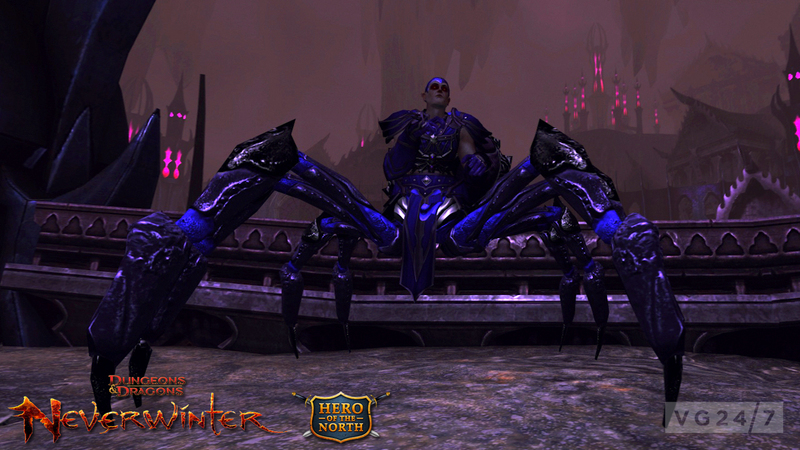 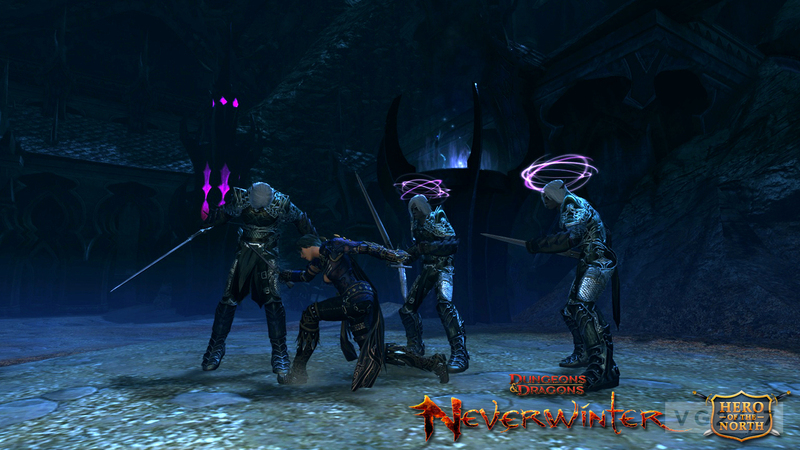 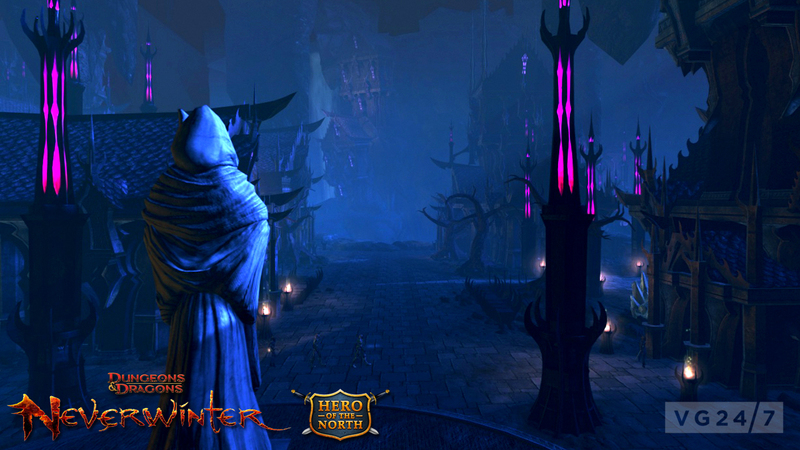 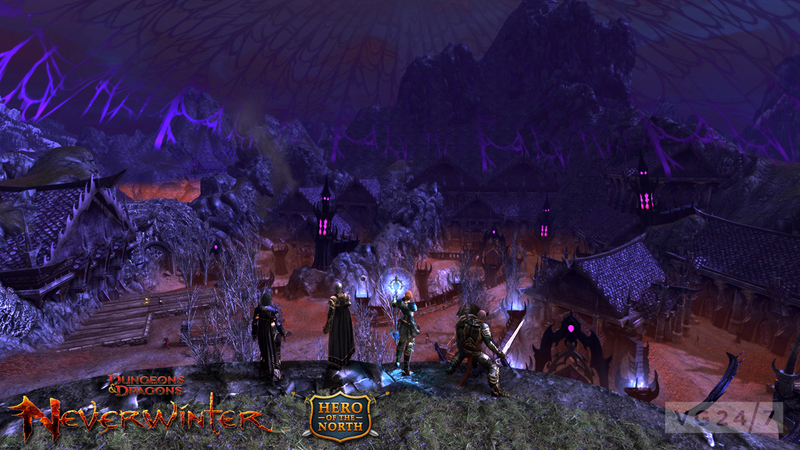 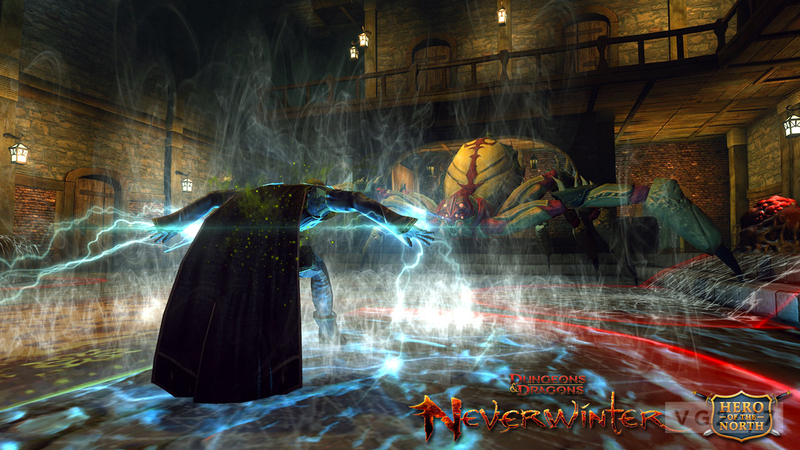 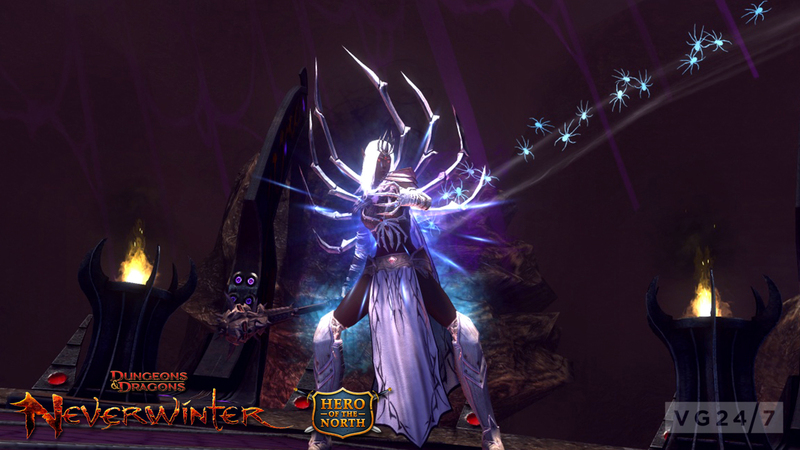 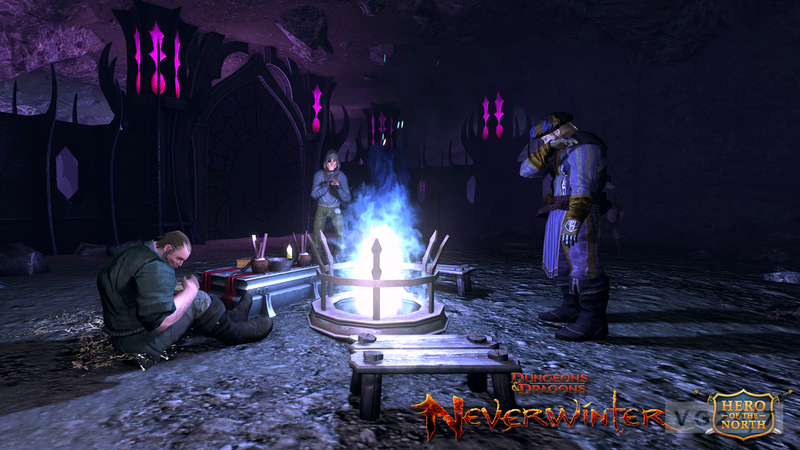 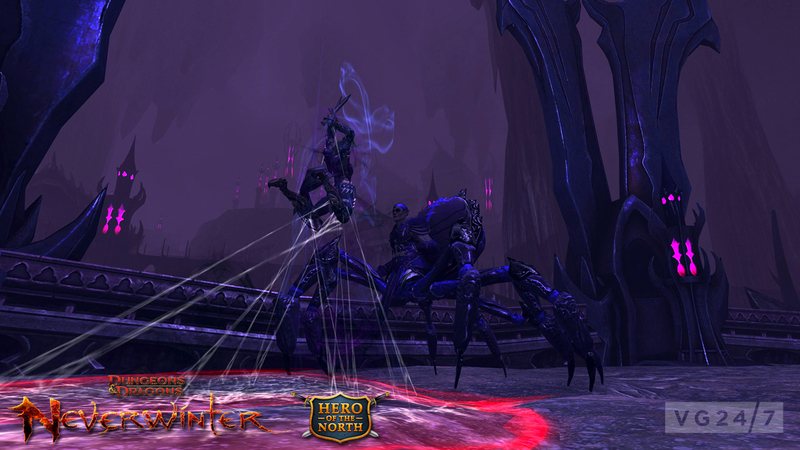 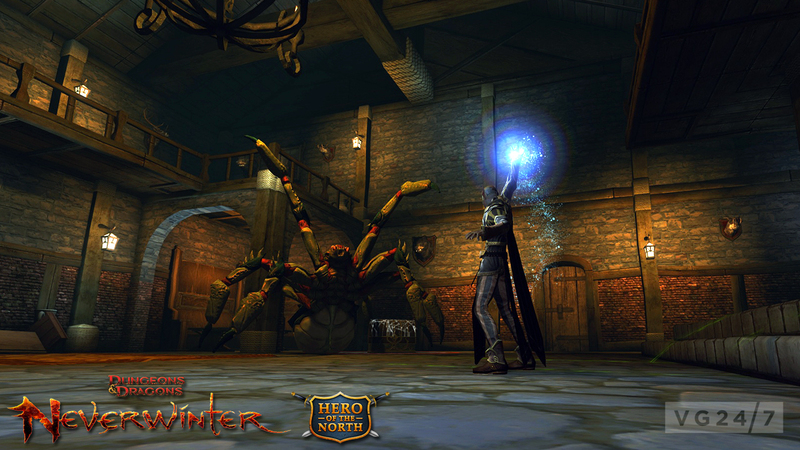 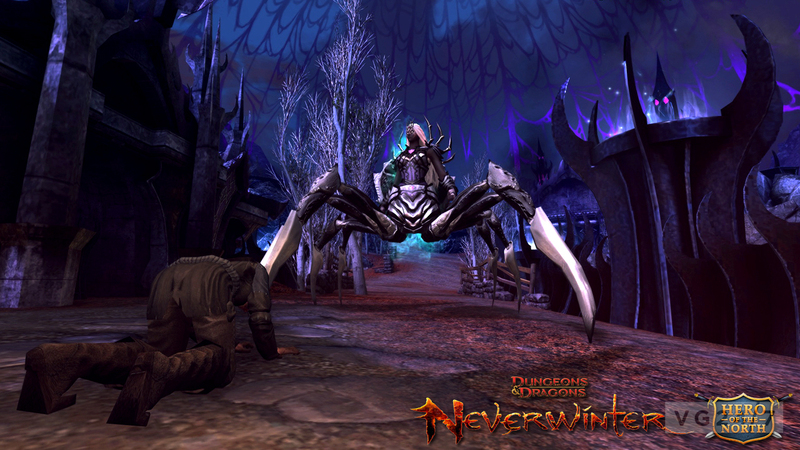 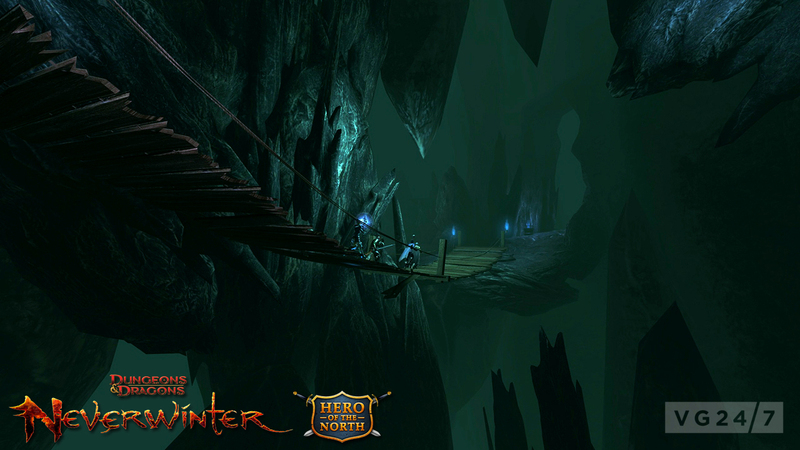 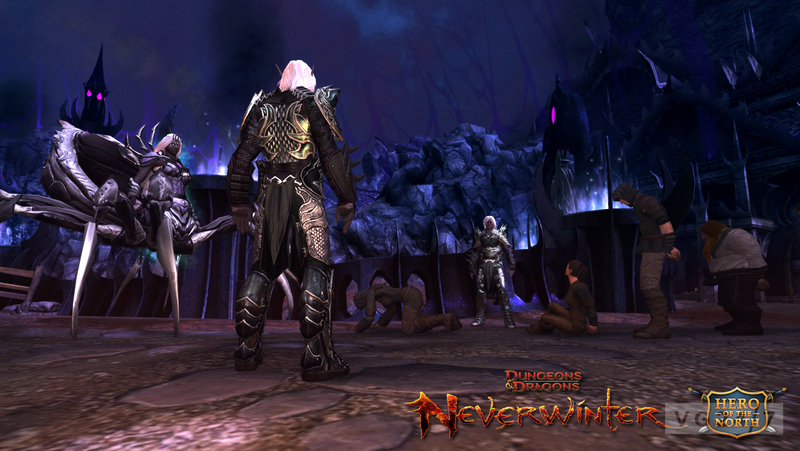 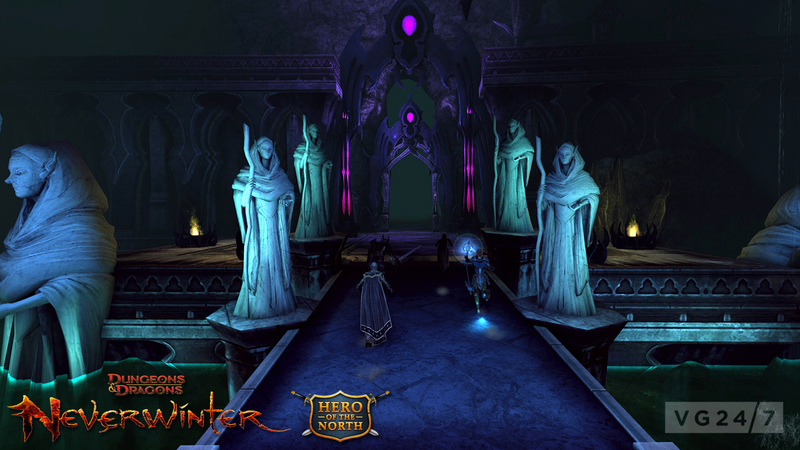 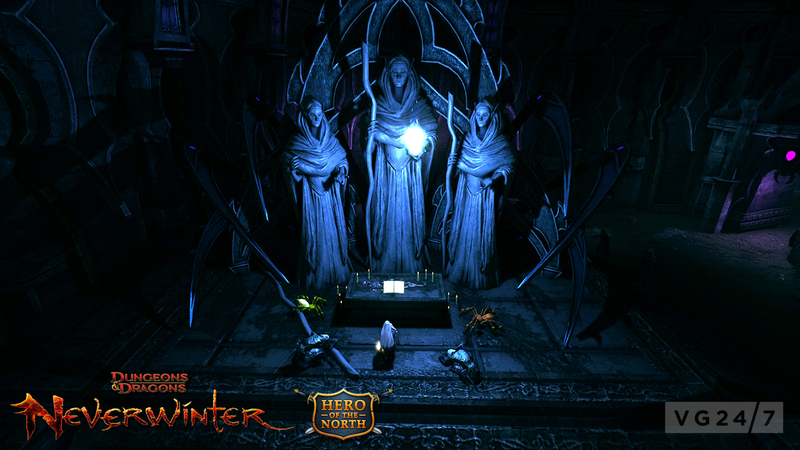 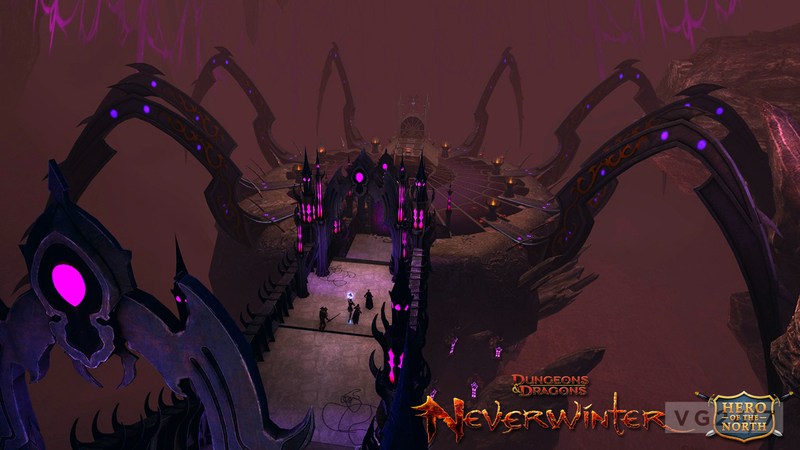 Cryptic has releases a lore trailer for Neverwinter, which gives you some background information on Drow infested the Rothe Valley region. 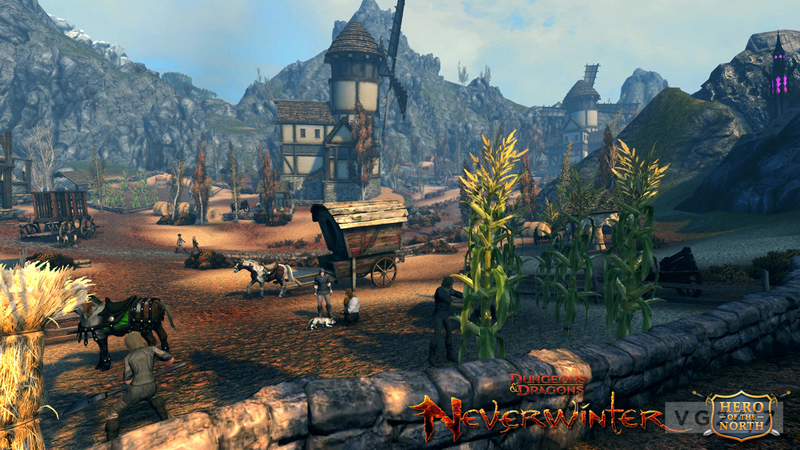 Some new screenshots have been released for the regions as well. 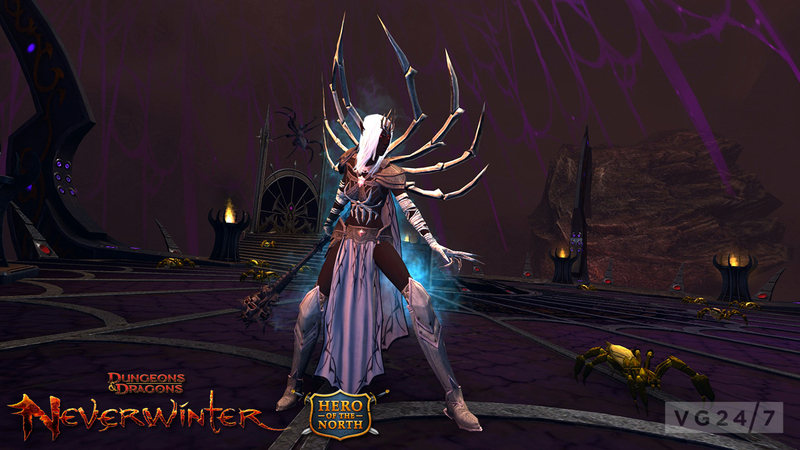 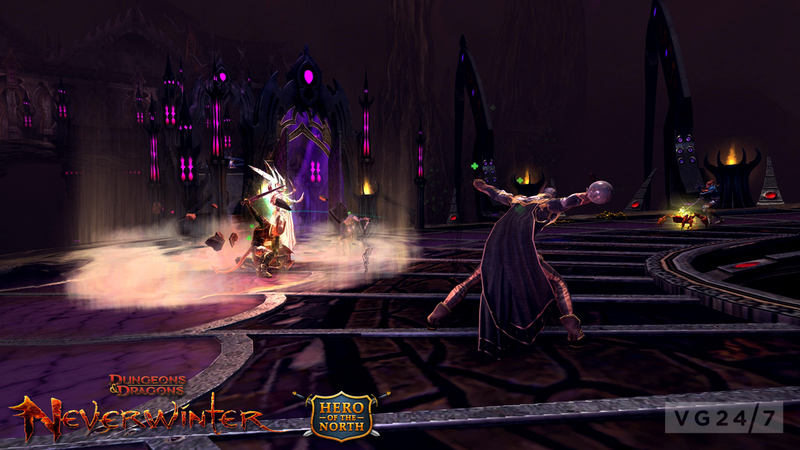 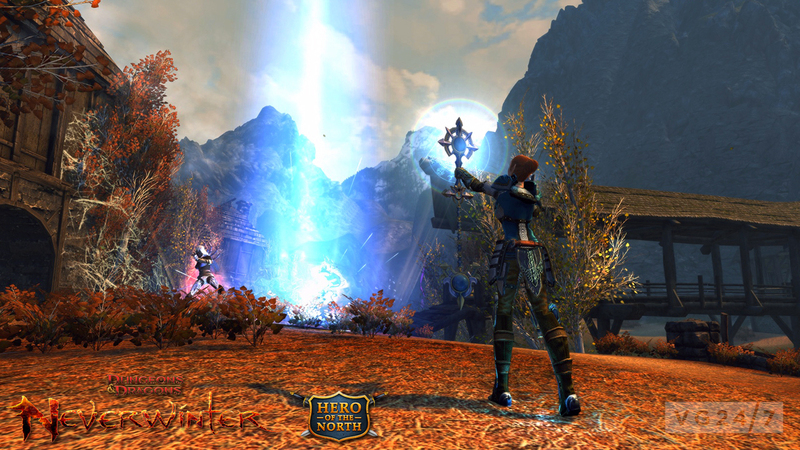 Open beta for the MMO starts April 30.